You know how busy I am, can you imagine holiday clean up? I have a secret: my 10-15 minute clean up is my best kept secret! It keeps my house cleaned with a lot less to do over the weekend, when we as a family get a larger cleaning operation!!! 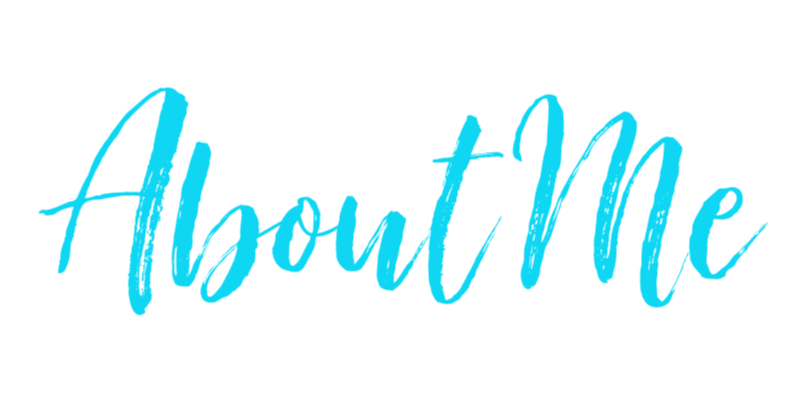 I own a 3,200 sqf home, before I adopted my quick clean up routine, my house was always in chaos and the mess just frustrated me! When company was coming over, it was fire in house!!! Let’s clean up the rooms they will see!!! Can you relate??? Join me and stress no more! I’m ready to share how a 10-15 minute cleanup with Bona products gives me time to focus on the things that matter: my family, spending time together, seeing friends and relatives over the holidays and so much more! These are a few simple moments Bona gave back to me! Remember it’s all about the small tasks which make a huge difference. I list them and once a day, they are taken care of, keeping everything under control. The kitchen is the cleanest place in my home! We make sure dishes are washed on the same day and there’s an overall clean up after cooking. I also clean my hardwood floors with Bona Mop and Dry Cloth every other day and I use the wet cloths on Saturday. My foyer is the front entrance to my home, “the welcome mat”. I make sure the ceramic tile is cleaned on Wednesdays to keep the dirt and dust outside the house, not in. Having Bona, makes a huge difference and the task becomes a lot easier! I make sure clothes are put away right after laundry time, my husband puts his, I do mine and my son does his. This way, there’s no clothes pile in the living room. We also have a shoe cabinet for my son’s shoes by the back door and mine and hubby’s are taken off, as soon as we get home, keeping the home clean and neat. I own two dogs and 1 cat. They normally don’t shed hair, but when they do, I make sure it is cleaned right away. I also place blankets on my sectional, to keep it clean and keep the dog smell away from it. My couch is 7 years old, but it is in great shape! 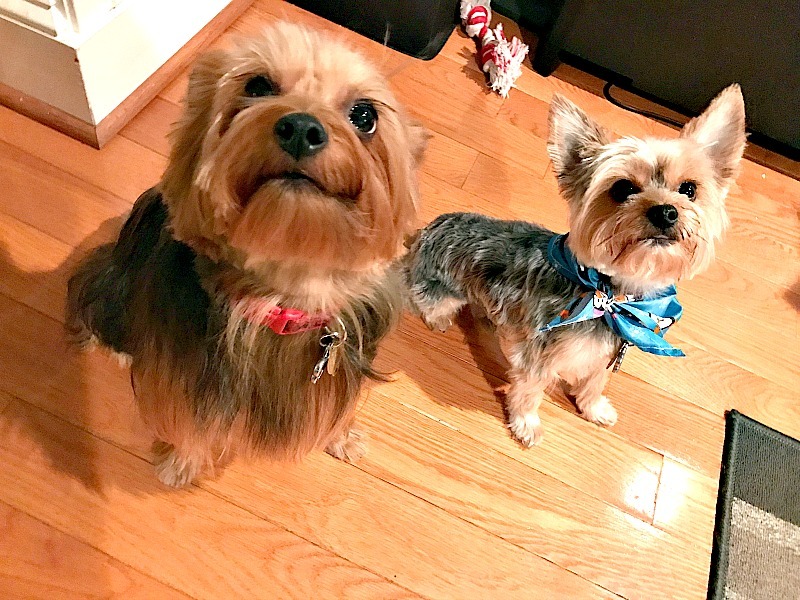 I also put a child’s gate in a large area in my home, where the dogs can freely walk and play without coming to areas where they could eat things they are not supposed to or have “accidents”, keeping my home cleaner, longer. I am constantly throwing away old bills, papers, school things my son no longer needs and have tackled the spare rooms, one at a time. You know those rooms where we put things you don’t want to see in front of you to check later? Yes, those rooms. We have 3 guest bedrooms in the house, tackling one at a time, every six months, helps control the clutter. Right now I’m working on the last room, which will house my video/photo studio and is my current gym room. It is a large room: 20 x 14, but my goal is to finish organizing it during the holiday break! So these are my 15 minute cleaning tips! They have kept my sanity and house in order for over a year now! Join me and enter to win $100 worth of Bona products, to get started on your own holiday cleaning – and a $150 SpaFinder gift card, to help you enjoy your “simple moments”! I hope you’ve enjoyed my tips! After all, who wants to be cleaning the house, when the holidays and the joy of spending time with the ones we love call on us? Can’t wait to hear what you think! 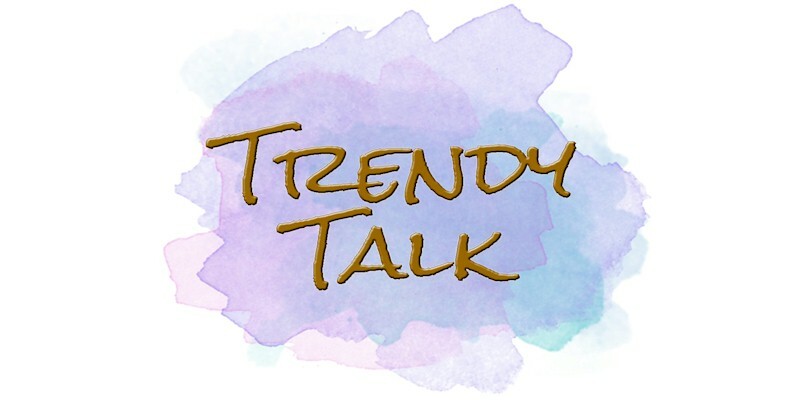 Give us a Trendy Shout! Awesome tips!I am in complete agreement, do a little each day, and clean up after certain task prevents end of the week pile up, when it becomes overwhelming. Great tips! My house becomes a chaos around the holidays and I’m sure these tips will for sure help me! Great tips!!! I have a bona and absolutely love it!! Works wonders on my natural wood floors! I love Bona and with having dogs, cleaning is a necessity. Thanks for the tips. Thanks for the great tips! I hate to clean, but 15 minutes is nothing! I love Bona Products! These are great tips. A little cleaning everyday makes things so much easier. The clutter drives my husband crazy. I kinda agree that it gets out of hand rather quickly. I try to stay on top of it but it is hard. Since we got laminate installed, I can quickly see how dirty our floors get. Just a quick sweep with the dust mop and it looks so much better. We are moving soon though and will have laminate throughout the place. I am excited because it seems so much easier to care for than carpet. These are great tips. They will help us clean and maintain things easily which means it will get done more often. 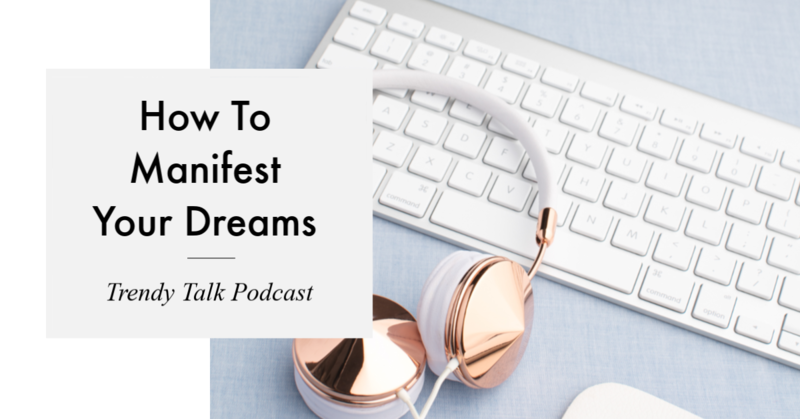 Yes to doing small tasks on a consistent basis so that you don’t wind up with an uncontrollable mess! These are great tips to streamline my cleaning process! We love our Bona floor system! It is a great tool now that we have mostly hardwood floors. All great and easy tips. Anything to make my day easier, I’m all for it! 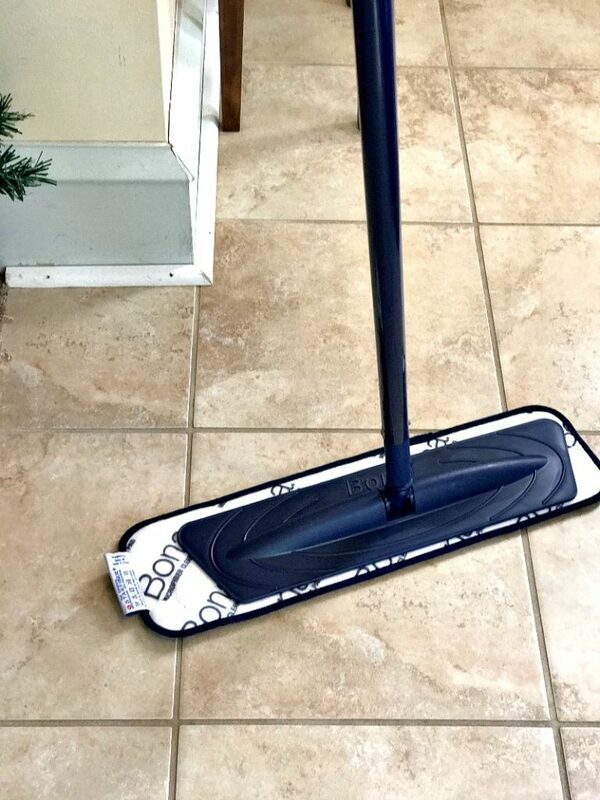 We love our Bona Dry Mop so I’d love to win $100 in products. I’m all for easy cleaning tips for the holidays. It can be so stressful. Thanks for sharing your tips. 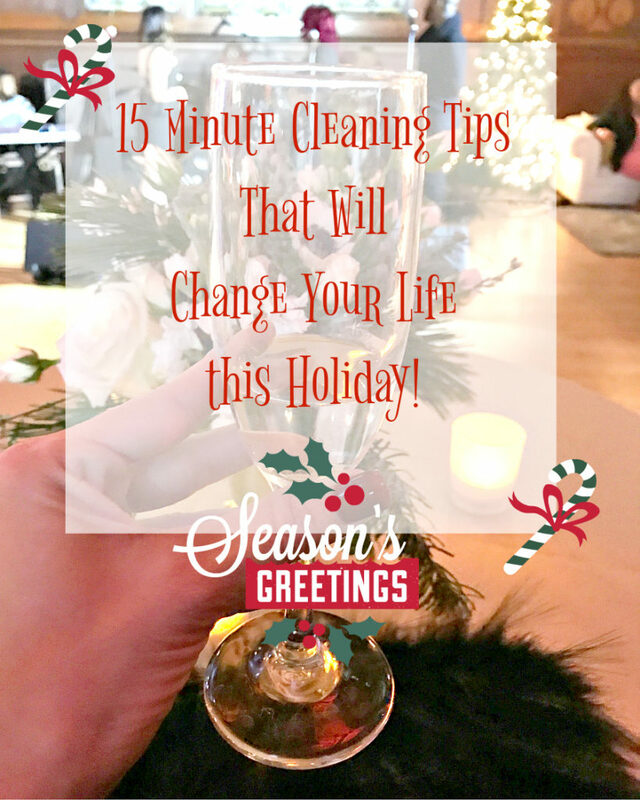 These are great 15 minute cleaning tips especially during the holiday months. The Bona Mop and Dry Cloths are something I will have to check out for sure. Thanks for sharing the tips. Thanks for sharing this awesome cleaning tool. I must buy this to help me save more time cleaning the floors and less hassle. Cleaning is one reason I don’t host more parties. 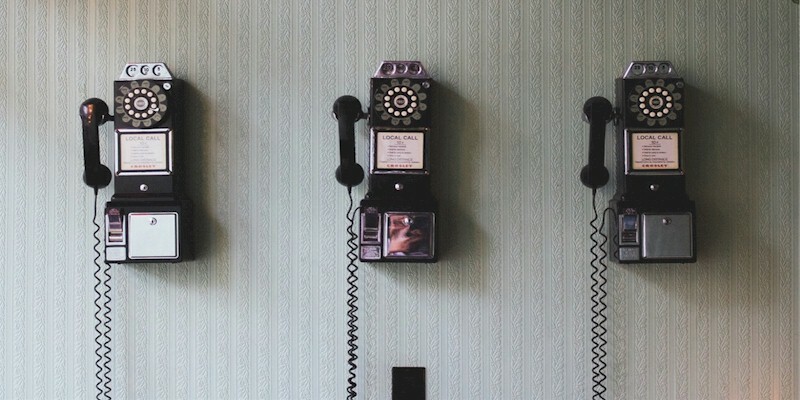 There just isn’t enough time in a day, but these tips will help! For some reason when my kitchen is clean my whole house feels clean, even when it’s not. Great tips! I am guilty of throwing things into a room that I know won’t be seen. I need to use these tips. These are all great cleaning tips. It’s amazing what you can accomplish in just 15 minutes. These are amazing cleaning tips! Definitely trying all these after the holidays! Love quick cleaning tips like this! Im normally in a rush and tips like these are perfect to really maximize the cleaning and time. These are very helpful tips to keep your home clean. I make sure to clean every day, so dirt and grime won’t accumulate. I love to find cleaning hacks. This is a fantastic giveaway. I would love to win a $100 worth of Bona products. 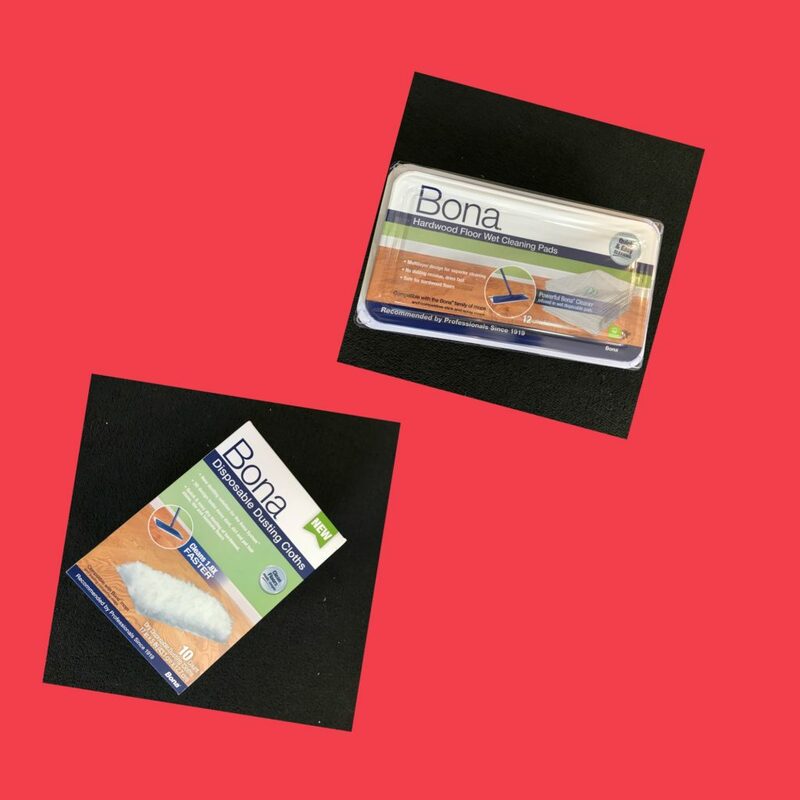 I would love to win a $100 worth of Bona productsand a $150 SpaFinder gift card. thanks for the great cleaning tips. I have the Bona Mop and Dry Cloth and it works so well I love it. I love to find new tips for getting my cleaning done faster. I would love to have a Bona Mop and Dry Cloth for my wood floors. I will have to buy one to try. These are great tips for cleaning in 15 min. Great cleaning tips. I don’t mind cleaning at times. I personally think doing one room at a time is best. 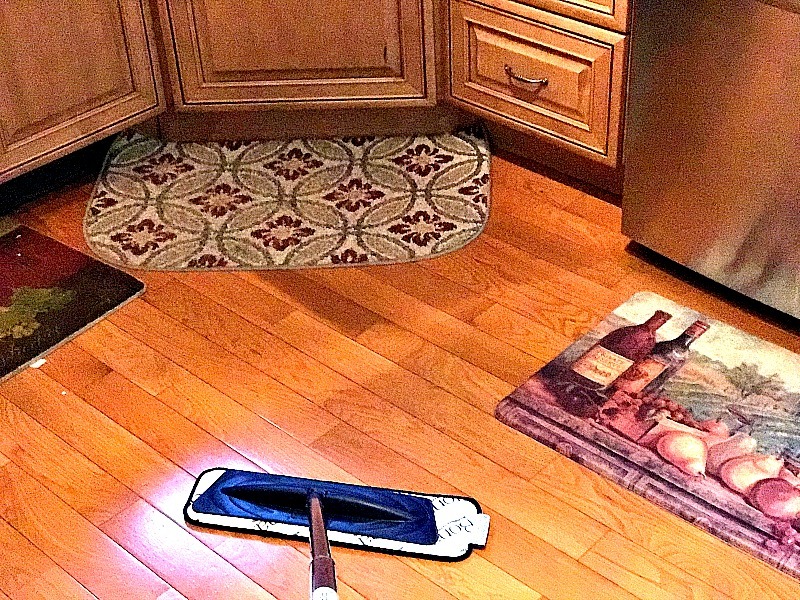 I’m always on a cleaning spree… these are really good tips! Cleaning seems to be even more constant with holiday celebrations taking place. I like how organized your cleaning schedule is at your house. I clean as I go and deep clean on Saturdays. These are great tips! With the busyness of the holidays, cleaning can always be forgotten! I’m be sure to keep these in mind! Those are some great tips! Anything to help cleaning a faster job! These are great tips for keeping your home clean during the holidays. My cats shed but I keep on top of it! These are great tips. It’s so much easier to handle small tasks at a time. Great tips, thank you! I will definitely need them this holiday season with everyone coming over! I sometime go home on my lunch break to knock out some cleaning. Always more efficient and less draining than waiting for the evening or weekend! I need to do this. I always wait to clean and then I get overwhelmed and don’t want to do any of it. If I could just do a 15 minute bursts of cleaning my house will stay clean and I wouldn’t be so overwhelming. Great idea. I love this! I do this sort of cleaning all the time. I’ve never been one for all day cleaning sessions. I like to do little bits every day to help keep everything clean without it becoming a thing. Great tips! I’ve never heard of these products but they look like something I need, I try and clean my house daily so it’s never this huge chore, just a few minutes per room per day. These are great tips. I’m all about doing more small tasks in a given day to make cleaning easier and more efficient.